iTunes 9.1 is now available and brings some new iPad features ahead of schedule, with the iPad being released this Saturday in the USA. While it’s not exactly a huge update, one could speculate that Apple might push an iTunes 9.2 closer to the release of the iPad, perhaps in an effort to hide some features that 9.1 might have leaked to those sneaky devs. 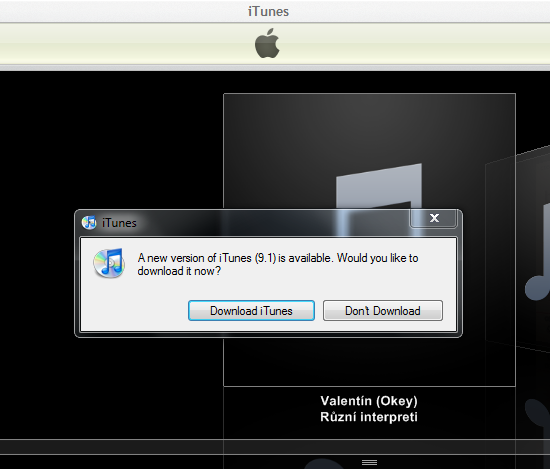 Nonetheless, it’s exciting to see the iPad making it’s way into our latest iTunes update. A sn0w day for you!! who are stuck on iPhone 3GS OS 3.1.3 / Baseband 05.11.07 and can’t downgrade to earlier versions because they didn’t saved their Cydia SHSH. MSFTGuy and PushFix fixed the Blacksn0w for firmware 3.1.3. 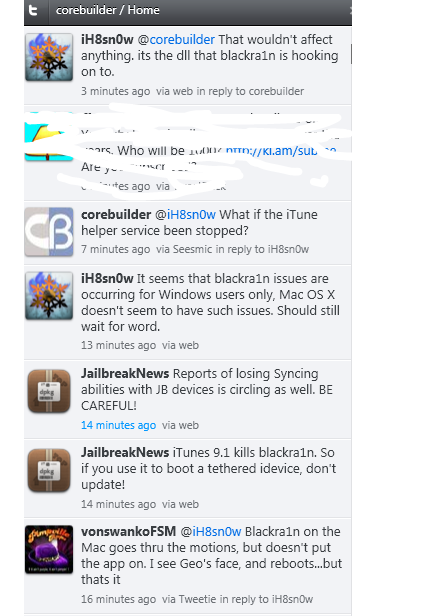 Unofficial patched version of blacksn0w is available on Cydia repo. 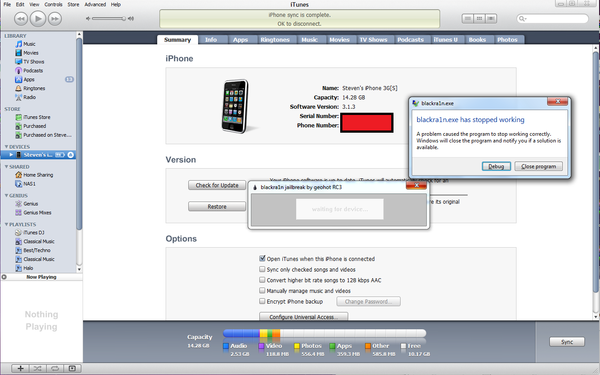 This modified version of blacksn0w adds support for phones running 3.1.3 with 05.11.07 baseband (phones upgraded with PwnageTool or Sn0wbreeze). Please note that this tool is still available in RC version and its final version is yet to be released. So, use it at your own risk! If you have updated to Baseband 5.12.01, you will have to wait for some more time and recommended that don’t try unless you must do it. The Dev Team has just released an update to PwnageTool. The newest version is 3.1.5 and it will work on Apple’s latest firmware update 3.1.3 however, for the moment this PwnageTool (3.1.5) is only available for the Mac OS X.
PwnageTool 3.1.5 will allow you to create custom firmware so you will still be able to Jailbreak your iPhones while enjoying the newest 3.1.3 update. If you plan on using the newest PwnageTool to jailbreak your 3.1.3 updated iPhone, I reccomend make sure to visit the Dev Team official site for more details before trying it out.